I’m in a baking state of mind, and a bit perplexed by it. 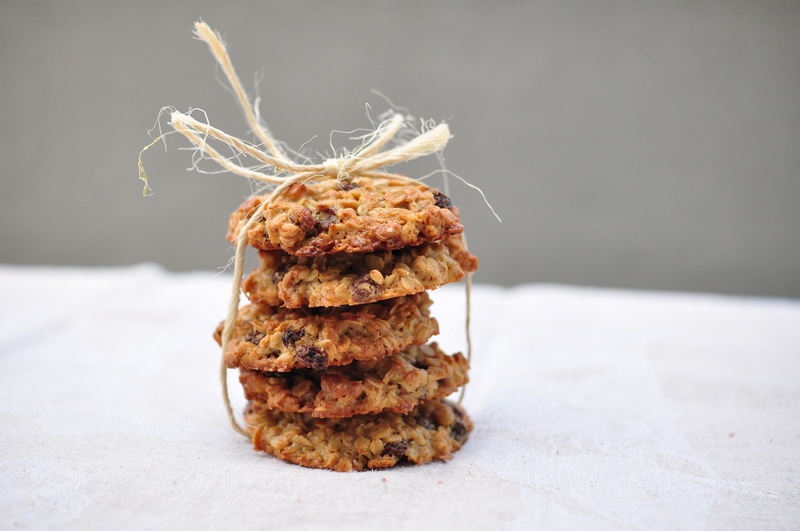 This weekend I baked oatmeal raisin walnut cookies, for no particular reason. The recipe is very slightly adapted from the Once Upon a Tart… cookbook. It has less sugar, fewer raisins, and leaves out the cinnamon. I wanted something subtle and understated. Resist the temptation to eat the cookies straight off the rack. Wait a few hours and they will be exactly what you were hoping for. Take the butter out of the refrigerator to soften. In a large bowl, beat the softened butter and sugar with a wooden spoon until light and fluffy. **It’s important here to beat the ingredients thoroughly, for 5 to 10 minutes. ** Add the eggs, one at a time, beating with a whisk to combine well. Add the honey and mix. In a separate bowl, mix together the flour, the oats, and the salt. Combine the butter/sugar/egg/honey mixture with the flour/oats/salt. Mix until the flour has disappeared. Stir in the walnuts and raisins. Line a baking sheet with parchment paper. Butter the paper. 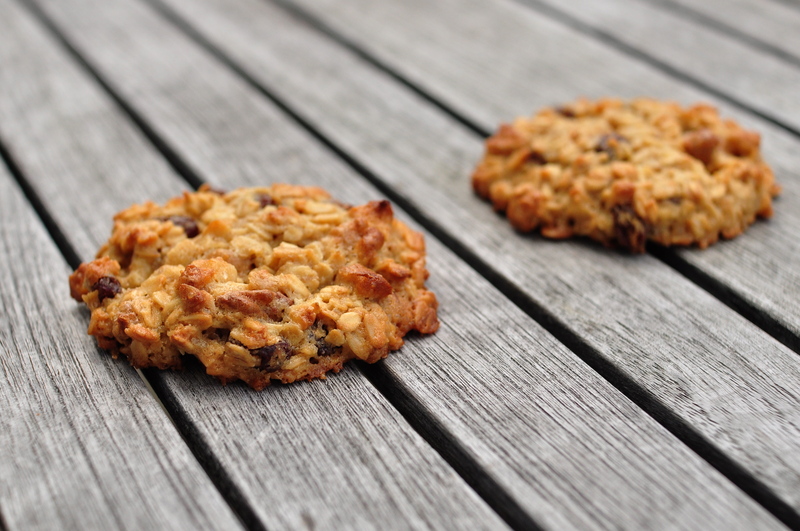 With a large spoon or ice cream scoop, transfer small balls of dough to the baking sheet, flatten and shape them with your fingers, making sure to leave about 1 in (2.5 cm) between each cookie. Wait until tomorrow. Store in a cookie jar or other airtight container.